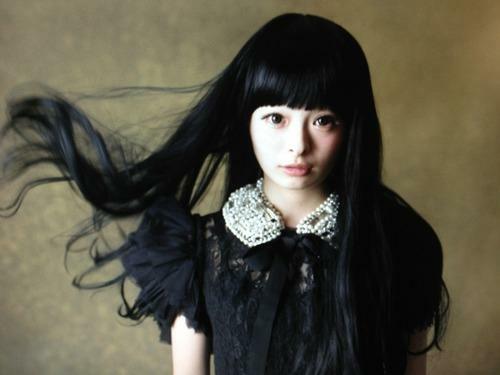 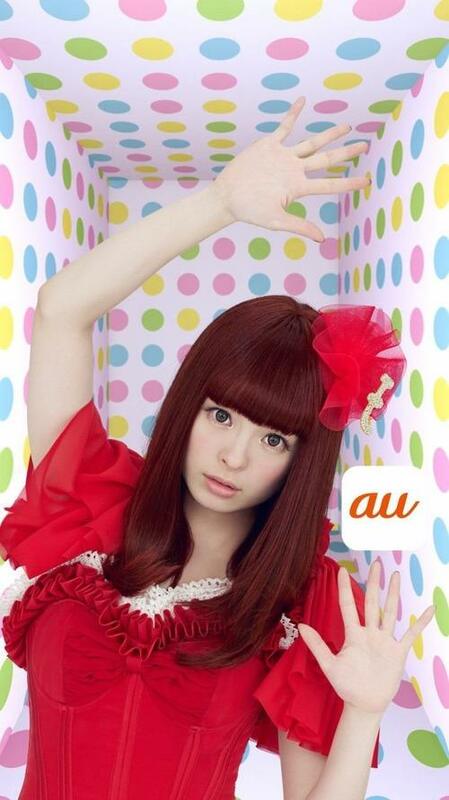 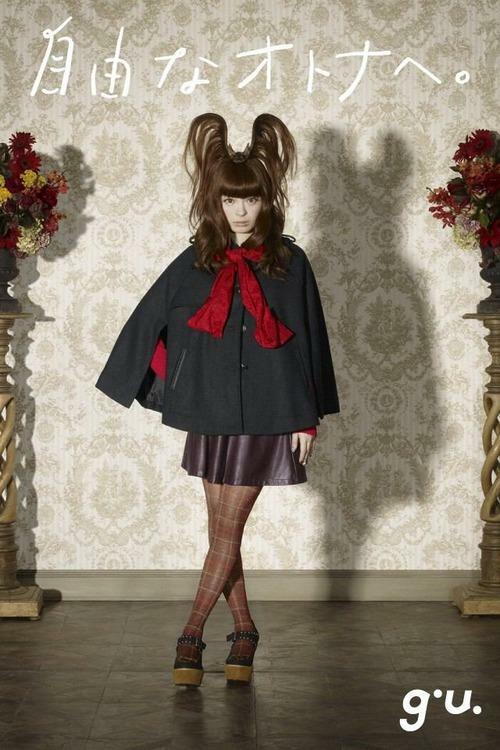 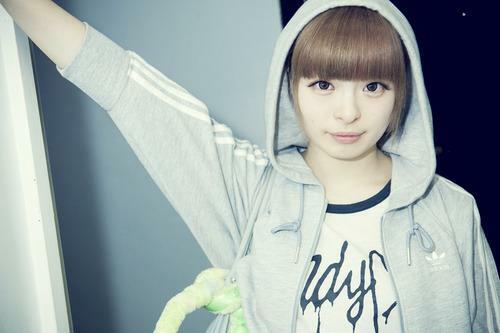 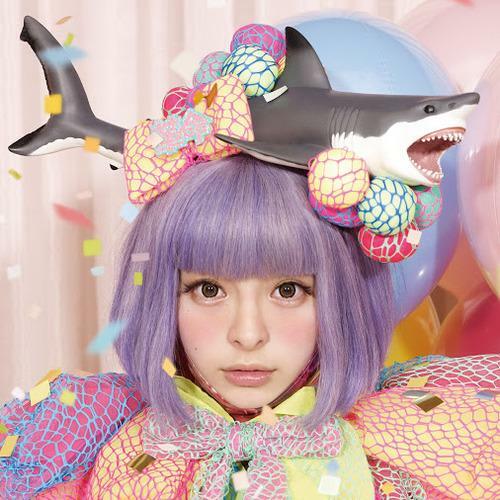 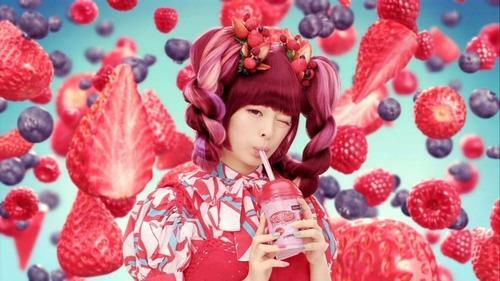 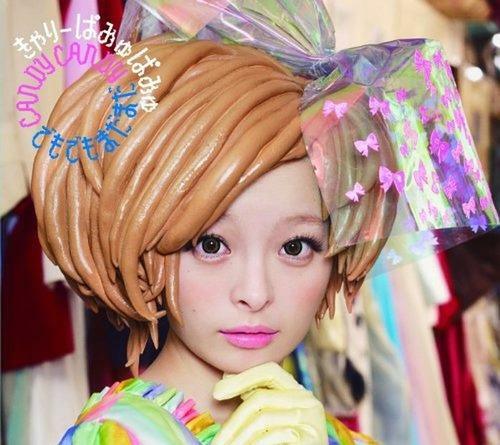 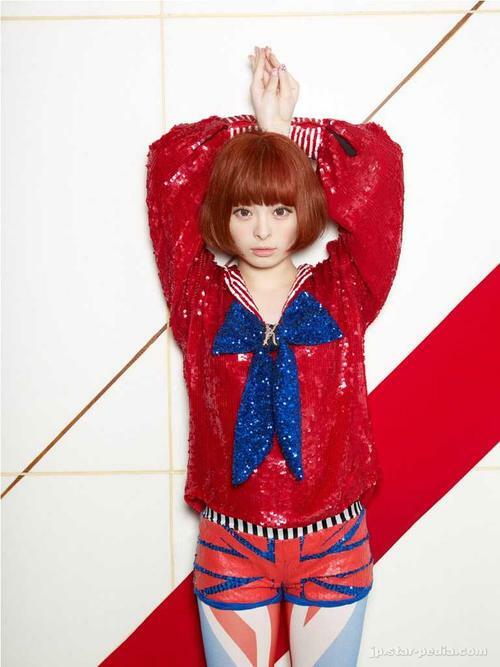 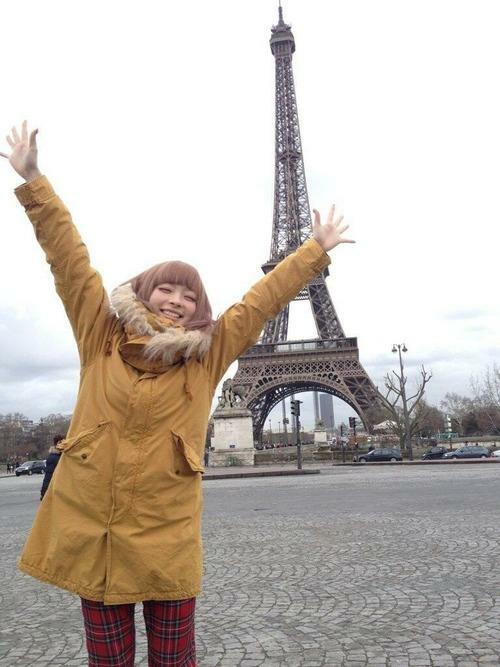 Kiriko Takemura known by her stage name Kyary Pamyu Pamyu is a Japanese fashion model and singer. 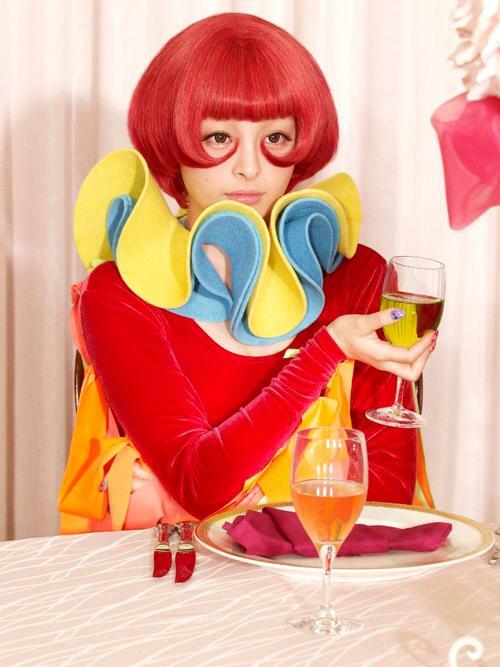 Her public image is associated with Japan’s kawaisa and decora culture centered in the Harajuku neighborhood of Tokyo.Her music is produced by musician Yasutaka Nakata of electronic music duo Capsule. 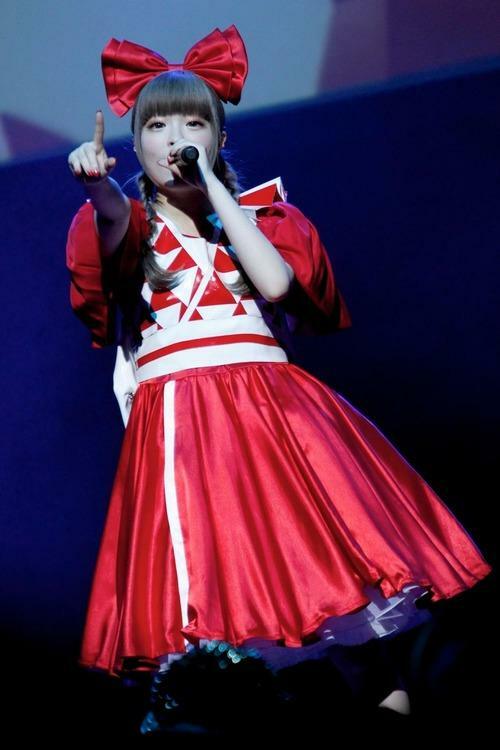 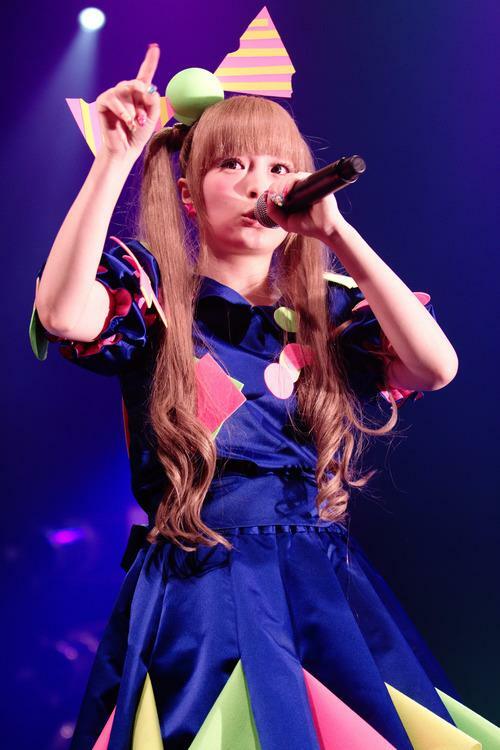 Kyary is well known for her 2011 single, “PonPonPon”, which made Japan’s top ten. 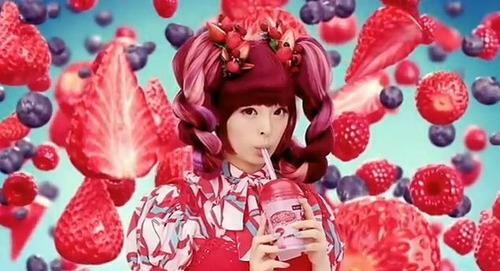 The 2012 singles “Candy Candy” and “Fashion Monster” followed the success. 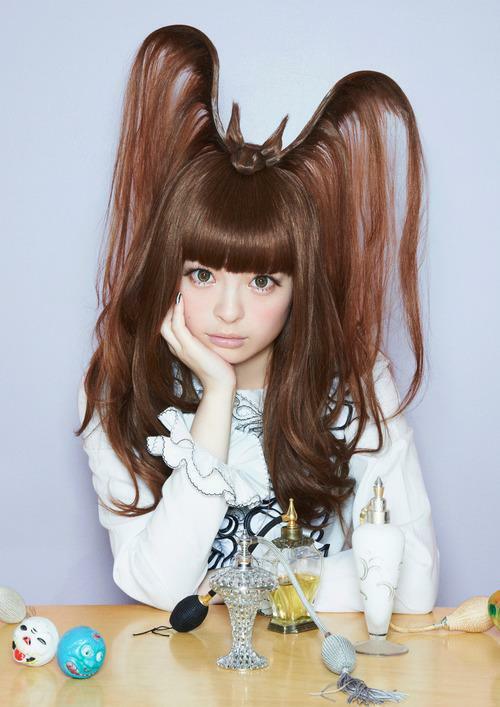 She has since released three full-length albums, Pamyu Pamyu Revolution in 2012, Nanda Collection in 2013, and Pika Pika Fantajin in 2014.